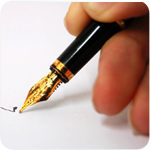 We write sales copy for people selling their homes – we write the words on the page (brochure, board, internet) that sell. We create individual stand alone showcase property websites with their own unique website URL (eg: www.25YorkStRichmond.com). These websites are found online by buyers using the internet to search for properties. Each website is optimised to be found by search engines, such as Google to better increase the chances of buyers finding your home online. We write content, in the form of blog posts about properties and homes for sale, to create that emotional connection between a potential buyer and a home that is so important. People buy on emotion. 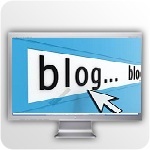 Through creative, emotive blog posts, we create that emotion. 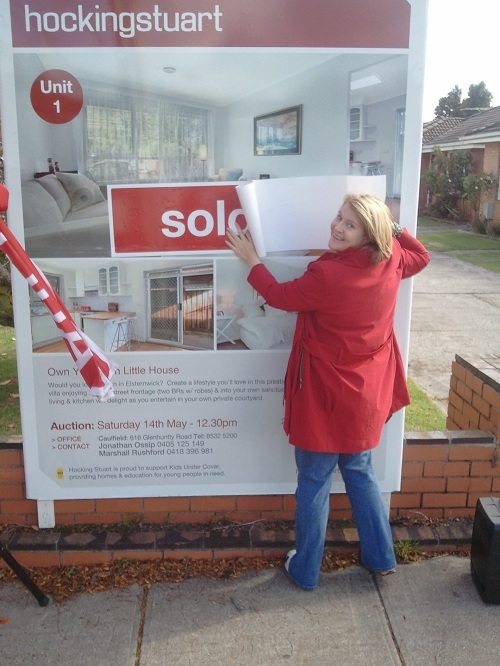 Looking to sell your home and achieve the very best result possible? We can help! Talk to Social Property Selling about how we can get your home in front of a wider audience, all via the use of something most of us use every day – the internet. Imagine if the buyers visiting your home already knew all about your home. They already know what a fabulous neighbourhood it is to live in and they already love the very same special things that make your house a home. Just like you do. How? Because you’ve told them. You’ve shared with them your joys in living there, what you love about your home and how convenient everything is to call your neighbourhood home. We help you to tell the story of what it has been like to create memories that last a lifetime whilst you’ve lived here, so that your buyers fall in love with your home too. Below you’ll find a range of ways we work with you to help you achieve the very best result when it comes to finding a buyer to make your home their home. When you’re ready, you can Contact Us here. Don't just rely on what your agents throws together. We write professional, effective property ads for you. 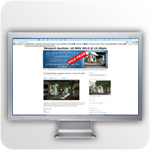 Create interest and showcase your home with your very own property showcase website. People often buy on emotion. We create that emotional connection between a buyer and your property through the clever use of the written word. Give buyers quick and easy access to more details about your home. 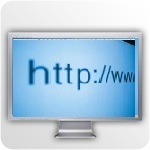 Not sure what a website redirection link is or how it can help you sell your home? Make it easy for buyers on the go to find your home. 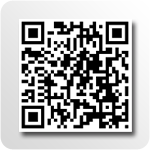 Not sure what a QR code is or how it can help you sell your home? 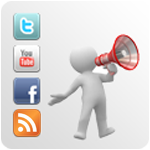 We take care of your entire social media campaign creation.